I like the zodiac angle. I love astrology. The summary is very intriguing and I look forward to reading. Thanks. The summary is fascinating and I look forward to reading. Thanks. That it has to do with zodiac signs. 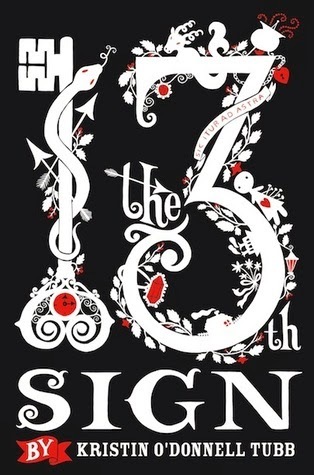 I'm curious about the 13th sign and this just looks very unique! Thanks! This story is so unique and I have been waiting to get my hands on this ever since before it came out! I can't wait to read this book. This is so interesting, too bad I can't join the giveaway! I hope I can see this one in bookstores near here. 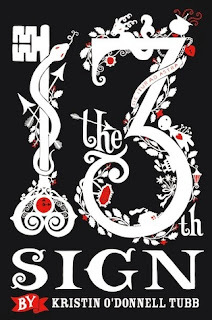 It sounds very unlike any book I've ever read and I'm curious to see exactly how the 13th zodiac sign impacts the world. I've also seen this book on a few book blogs. It looks absolutely intriguing!